They reach out to girls facing a crisis pregnancy just moments before they enter the abortion facility. Each sidewalk counselor begins with prayer and then compassionately and calmly approaches the vehicles entering the parking lot of the abortion facility. When a car window rolls down, the sidewalk counselor offers life affirming assistance for both mother and child and redirecting them to free help in the community. Sidewalk Counselors have a unique partner in the HCL’s Mobile Blue Blossom Pregnancy Centers that are usually available right there on the street to offer free pregnancy test and free ultrasounds. This powerful ministry interacts with girls who are sometimes at risk of aborting that very day. And many girls turn around when they realize there are resources available. They CAN have this baby! Of over 6000 girls who have chosen life after receiving an ultrasound on one of our Blue Blossom Pregnancy Center, many were directed there by a sidewalk counselor. Being there as a witness to the dignity of the unborn child at the place where that dignity is most brutally denied: the abortion facility.  Being there to offer help and alternatives at the last possible moment before the mother and unborn child meet the abortionist. Why do we Sidewalk Counsel? Sincere desire to care for both the mother and the unborn child. Attend a free 2-hour training session. Partner with a trained Sidewalk Counselor.